Do you have a large deck or a balcony that is kind of sparse? You can easily add pieces of furniture if a seating area is needed, but better options are available. A great way to make use of any extra space is to look at fruit trees for your deck or extra space on a balcony. 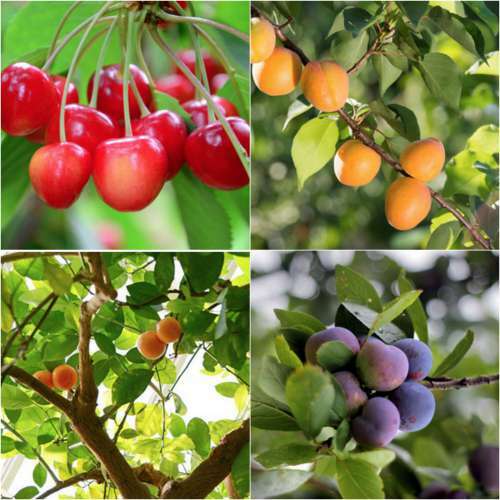 The types of fruit trees for your deck will vary based on the climate in your area. You want to add trees that will grow and thrive. Two types of fruit trees you may want to consider are apple trees and cherry trees. There are a few other things you need to know if you want to find fruit trees for your deck. You can find many types of fruit trees at a local nursery or you can try to grow your own from seeds. One detail to keep in mind is the proper container will be critical.